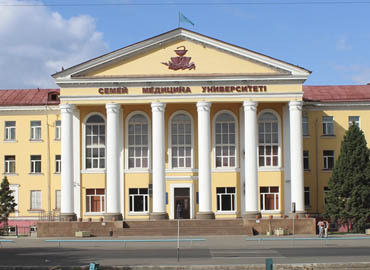 Established in the year 1962, Kokshetau State University is a reputed non-profit institution, located in the city of Kokshetau, Kazakhstan. 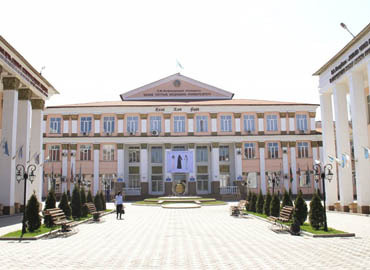 It was formerly known as Kokchetav Pedagogical Institute, which was named after the first Kazakh scientist-educator Chokan Chingizovich Valikhanov. In 1996, it was renamed as Sh. 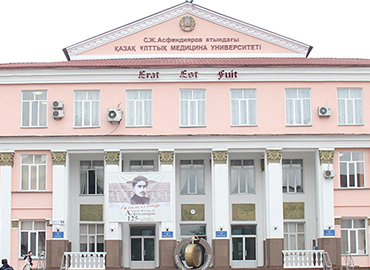 Ualikhanov Kokshetau University- an outstanding Kazakh scientist-orientalist, a historian, an ethnographer, a geographer, a folklorist, a translator and a traveller. 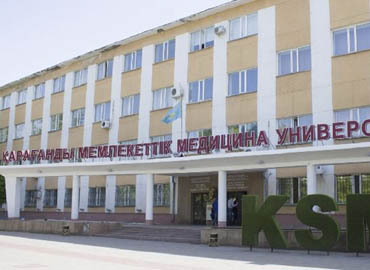 Over the years, pursuing MBBS in Kazakhstan has grown into an attractive option for international students; and especially Indian students due to the huge donations and tuition fees that are asked by the Private Indian Medical Institutions. 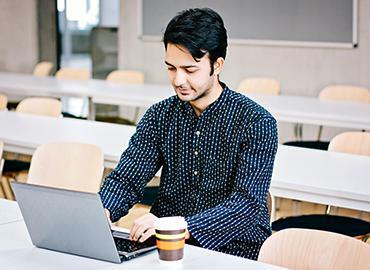 The University offers quality medical education with a combination of theoretical and practical knowledge at affordable rates making it a great choice for international students. 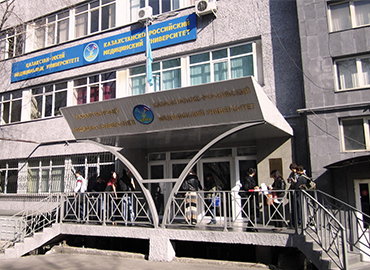 Upon completion of studies, the University awards its graduates with degrees that are globally recognized which permit them to practice medicine anywhere in the world. 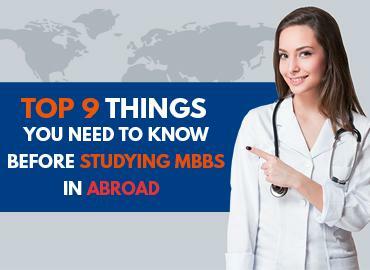 The medical degrees are approved by the Medical Council of India (MCI) and enlisted with the World Directory of Medical Schools (WDOMS). 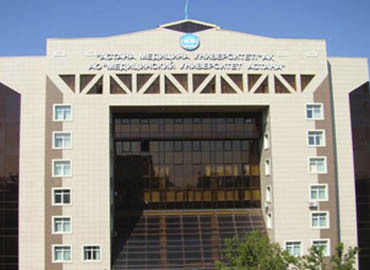 The University has consistently held its position in the list of Top Medical Universities in Kazakhstan. 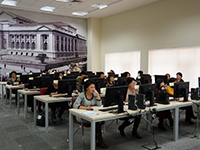 Various opportunities are offered to the students during their course duration in order to grow their skills for shaping a better future and becoming accomplished professionals. The University campus has a world-class infrastructure consisting of well-equipped academic buildings with the latest technologies. 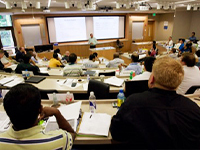 The Faculties are highly qualified, who provide quality guidance to the students, along with the needed support. 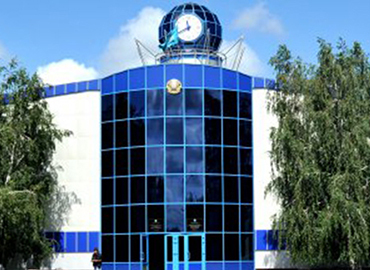 Accommodation arrangements are made for the students in the well-furnished rooms of the hostels. Every necessary housing facility is available for the students in order to make their stay comfortable. Special arrangements are available for students with various requirements and disabilities. Indian Food is also available in the mess. 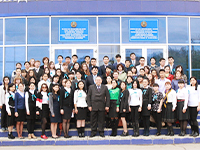 The University has a diverse mix of students from different nations, which make the experience very engaging and exciting. It creates an interactive environment, healthy for students of all nationalities which allows them to appreciate different cultures and values. 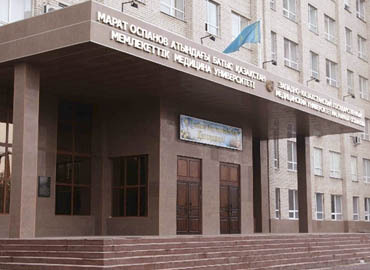 The University has a student council for its students along with a sports and recreation complex, debating clubs etc. The University is always safe & secured. The security department ensures all the proper safety measures are taken for the students, especially for female students.